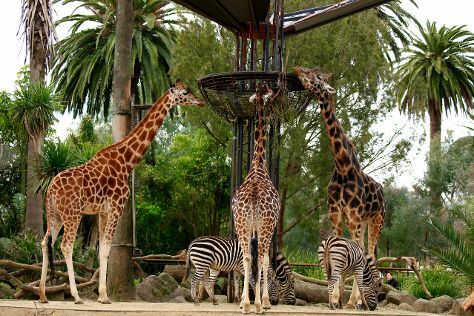 Attractions like Melbourne Zoo and Old Melbourne Gaol make great kid-friendly stops. Explore Melbourne's surroundings by going to The Great Ocean Road (in Torquay), Werribee Open Range Zoo (in Werribee) and Sovereign Hill (in Ballarat). Dedicate the 25th (Sun) to wine at some of the top wineries in the area. Spend the 28th (Wed) wandering through the wild on a nature and wildlife tour. And it doesn't end there: see the interesting displays at Melbourne Museum, brush up on your military savvy at Shrine of Remembrance, admire nature's wide array of creatures at SEA LIFE Melbourne Aquarium, and take in nature's colorful creations at Royal Botanic Gardens. To find maps, photos, where to stay, and other tourist information, read Melbourne trip itinerary planning tool . If you are flying in from United Kingdom, the closest major airport is Melbourne International Airport. In August in Melbourne, expect temperatures between 16°C during the day and 6°C at night. Finish your sightseeing early on the 31st (Sat) so you can travel back home.